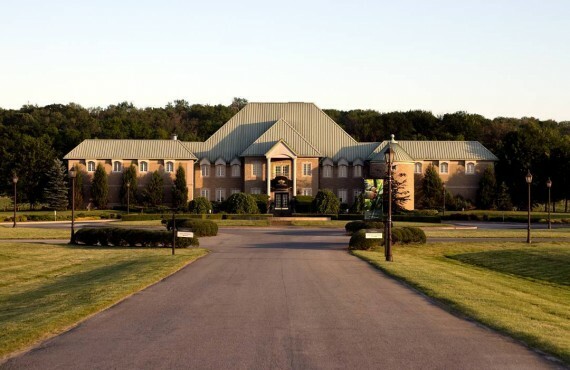 Schedule: Monday-Friday at 4 p.m.
Just a few kilometres from the stunning Niagara Falls, Château des Charmes welcomes you to its estate. 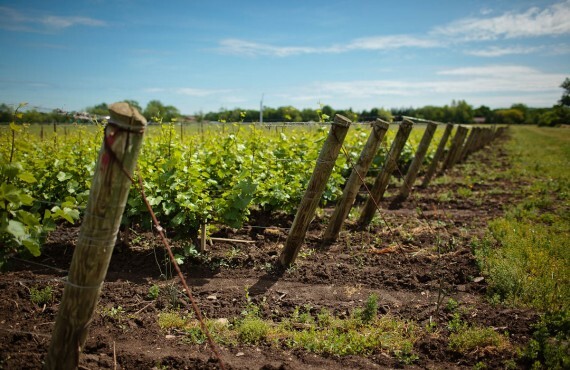 The Bosc family settled here more than 30 years ago, planting a pioneering 60-acre vineyard in 1978. Learn about the history of this French winemaking family and discover their passion and know-how in a lovely setting. Your guide will take you on a tour of the facilities and explain all about the art of winegrowing. 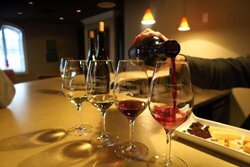 You will begin in the vineyard before moving on to the harvest room and the underground geothermal cellars. 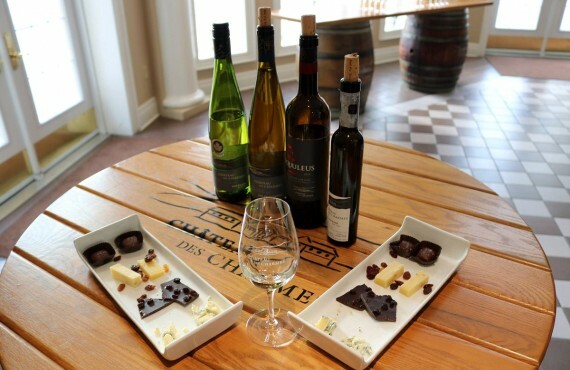 The tour will be followed by a tasting of 4 Château-grown wines paired with 4 gourmet snacks. Enjoy your tour... and cheers! 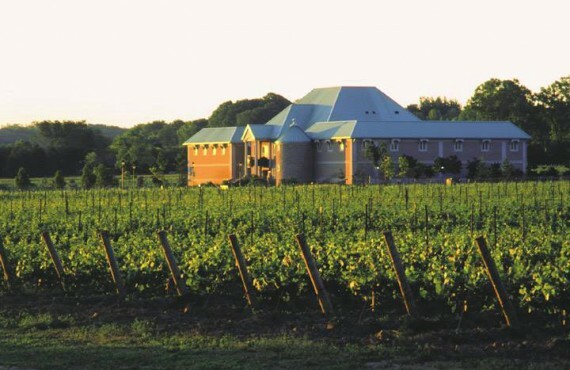 * The package includes: a guided tour of part of St. David's Bench vineyard (weather permitting), the harvest room and the underground cellars with a tasting of 4 wines and 4 gourmet snacks. * Children aged 18 and under will be served fruit juice. * The tour may include other guests. * A tip for the guide is not included and is at your discretion.